Update: Congressman Mast will not be able to serve as commencement speaker because Congress will be in session the week of Dec. 17. 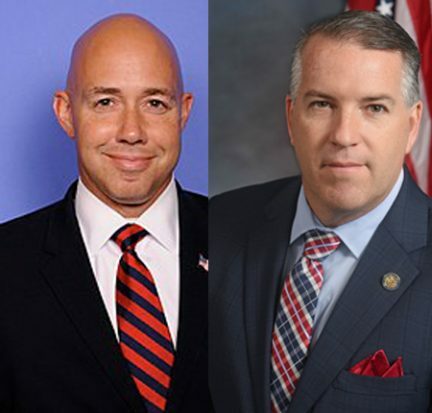 U.S. Rep. Brian Mast and State Rep. Matt Willhite, who both were re-elected to second terms in November, will be the keynote speakers at the Palm Beach State College fall commencement ceremonies for more than 3,000 expected graduates. 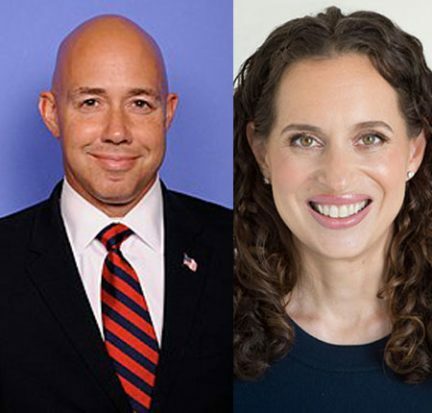 Republican incumbent Brian Mast and Democrat Lauren Baer will be participating in a District 18 Congressional Debate set for Oct. 16 at the Palm Beach State College Palm Beach Gardens campus. Produced by the Palm Beach North (PBN) Chamber of Commerce, the debate will be held at the Eissey Campus Theatre from 7-8 p.m. and broadcast live on CBS12 News. 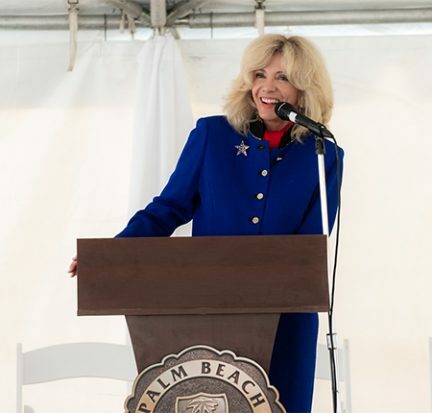 State Rep. Lori Berman has been tapped to replace U.S. Rep. Brian Mast as the keynote speaker for Palm Beach State College’s morning commencement ceremony Dec. 19. Berman will speak at the 10 a.m. ceremony for graduates of the Associate in Science, Bachelor of Applied Science and Bachelor of Science degree programs and certificate programs. 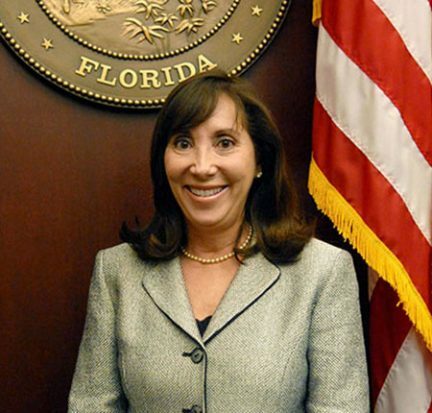 Mast was scheduled to speak but is unable to attend because a last-minute session has been scheduled for next week. 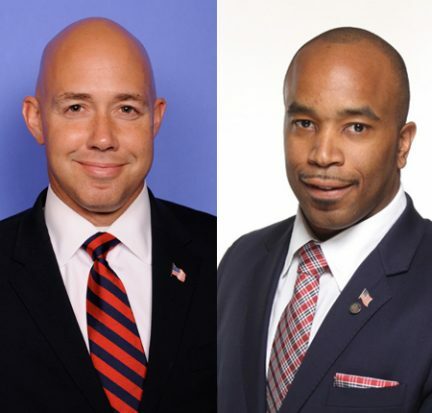 U.S. Rep. Brian Mast and State Sen. Bobby Powell Jr. will give the keynote speeches at Palm Beach State College’s fall commencement ceremonies for more than 2,700 expected graduates. Editor’s note: Because of Hurricane Matthew, this debate was rescheduled to Oct. 17. 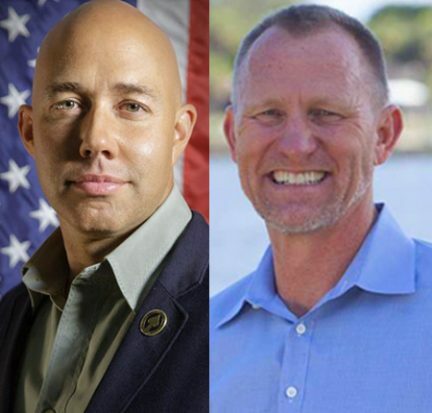 The Palm Beach North Chamber of Commerce and the Student Government Association at Palm Beach State College’s Palm Beach Gardens campus are co-hosting a District 18 Congressional Debate Oct. 5.